Born in Springfield, Massachusetts, in 1946, Lee V. Cassanelli earned his B.A. in History from Boston College, his M.A. in African History in 1969 and his Ph.D. in 1973, both from the University of Wisconsin. After teaching one year at Harvard University as Lecturer in History, he was appointed Assistant Professor of History at the University of Pennsylvania in 1974 and was promoted to Associate Professor in 1981. His major publications are The Shaping of Somali Society: Reconstructing the History of a Pastoral People, 1600-1900 (1982) and The Struggle for Land in Southern Somalia: the War Behind the War (co-edited with Catherine Besteman in 1996). 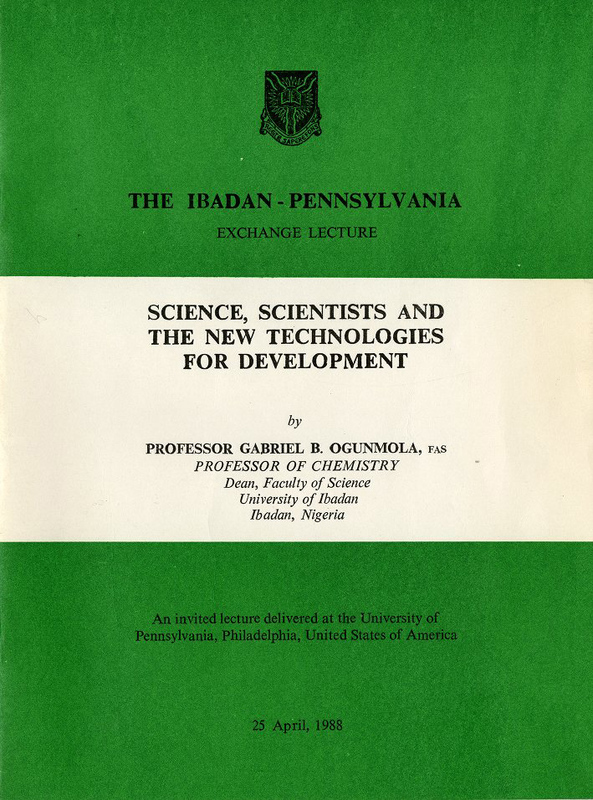 The Cassanelli Papers consist of files concerning an academic exchange program between Penn and the Ibadan University, Nigeria, from 1985 to 1990, files documenting his activities with the Social Science History Association, and files documenting his work with Penn’s University Press.